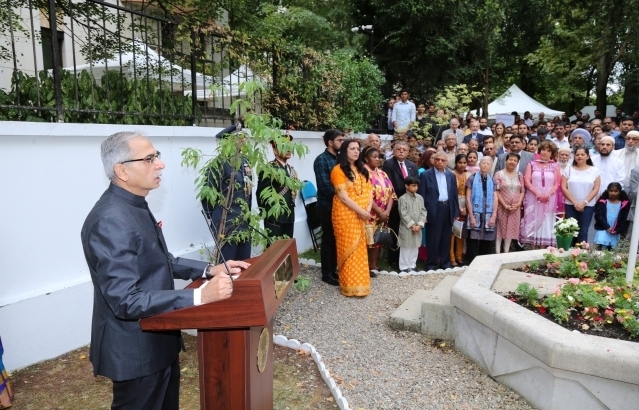 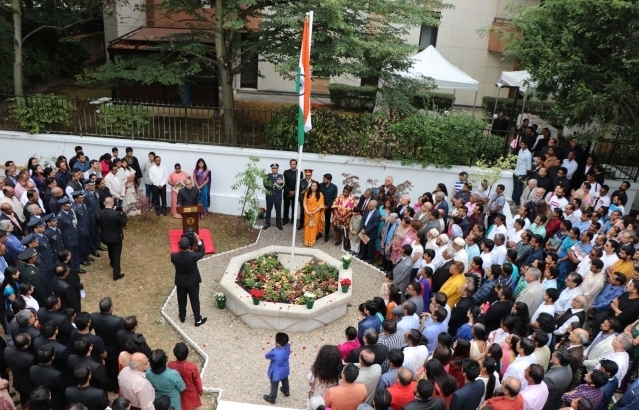 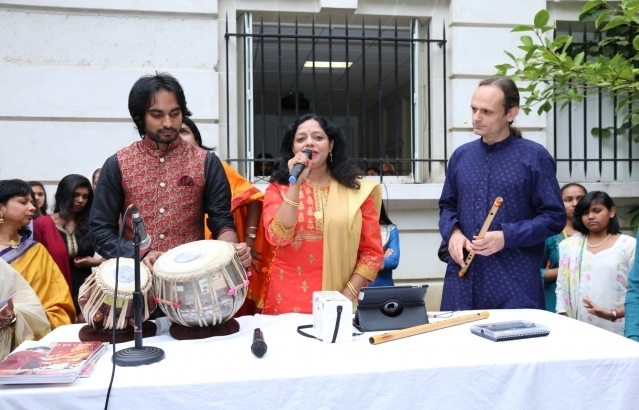 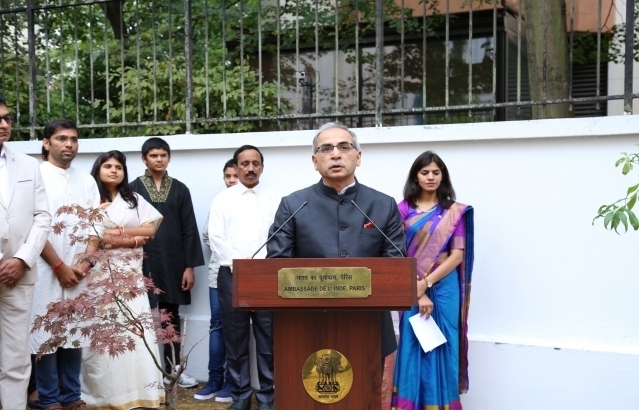 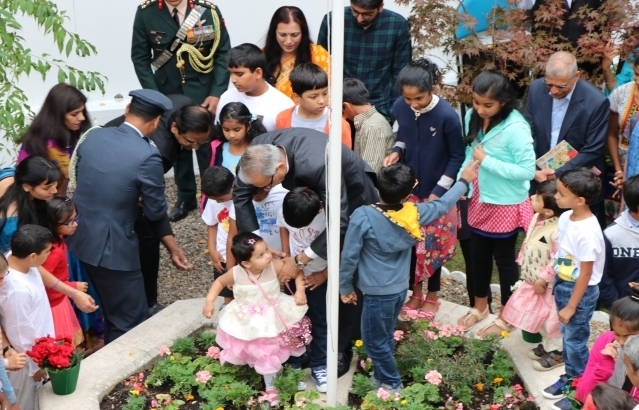 The Embassy of India in Paris celebrated the 72nd Independence Day. 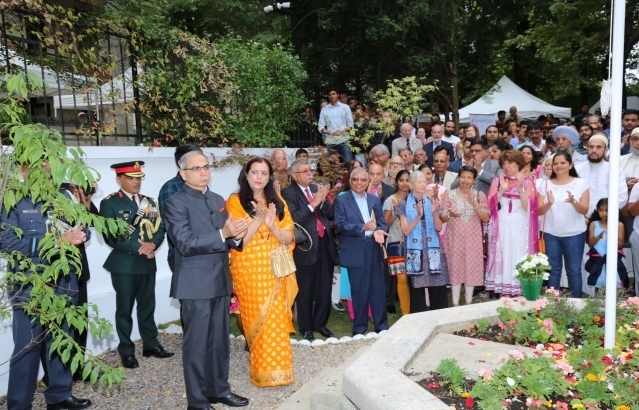 Ambassador of India to France, Shri. 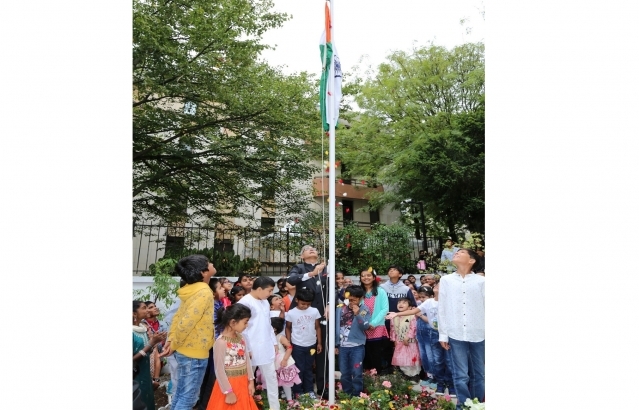 Vinay Mohan Kwatra hoisted the national flag and addressed a gathering of over 500 Indian community members and friends of India. 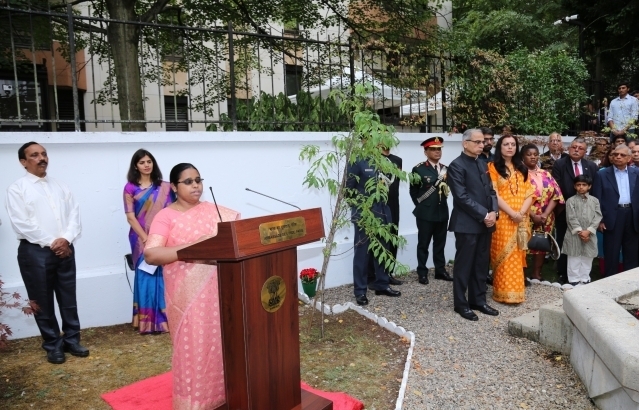 The President’s address to the nation was read out by the first 100% visually impaired IFS Officer Ms. Beno Zephine, Second Secretary – Embassy of India, Paris. 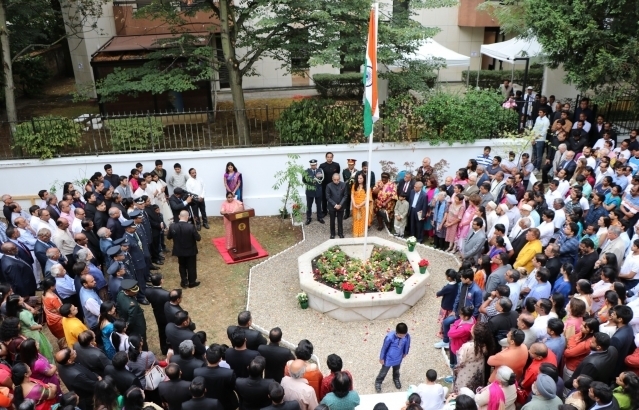 The event culminated with rendition of patriotic songs.